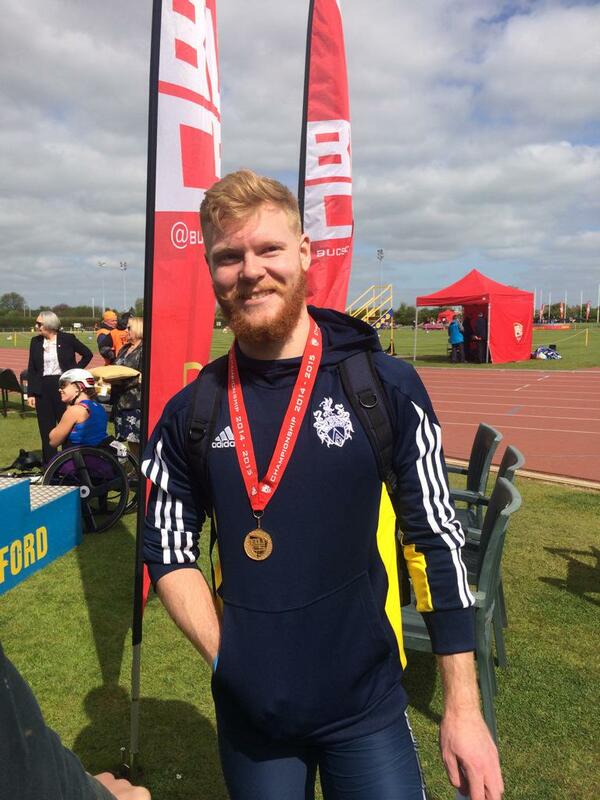 Scottish students conducted a highly-successful ‘raid’ on Bedford as they plundered medals at the British Universities and Colleges Champs. No fewer than six Scots can now call themselves BUCS champion for 2015 as they climbed the podium to collect gold. 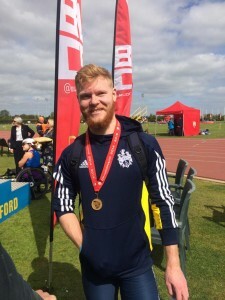 There were also three silver medallists and two more bronze winners following a hectic weekend – and all this despite a smaller contingent taking part than is usually the case. Commonwealth Games relay runner Kirsten McAslan has already won the British indoors title at 400m this year and the Bath student added the BUCS title with a championship best. McAslan clocked 52.46 for an outdoors PB and in doing so broke a championship record held by Perri Shakes-Drayton. With the 4 x 400m relay squad in the Bahamas booking a place in Rio, it was the perfect time for Kirsten to remind everyone of her progress. 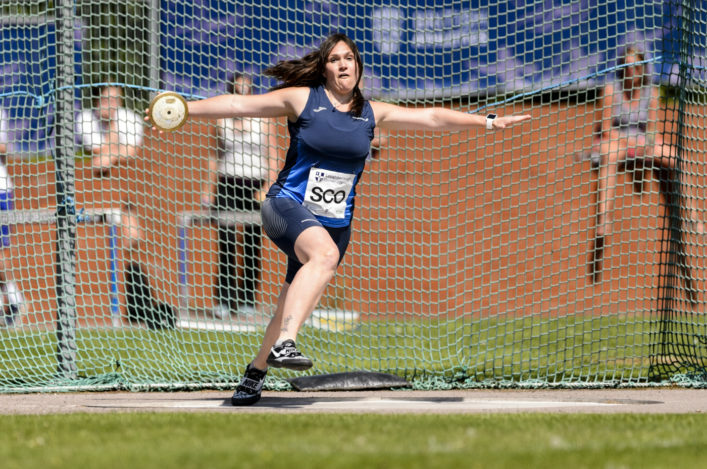 Zoey Clark, who teamed up with Kirsten at Hampden last summer in the Scotland 4 x 400m relay squad, took on her first 400m race since last July – and came up with a PB of 53.11 to land bronze in the BUCS final and join her fellow Scot on the podium. 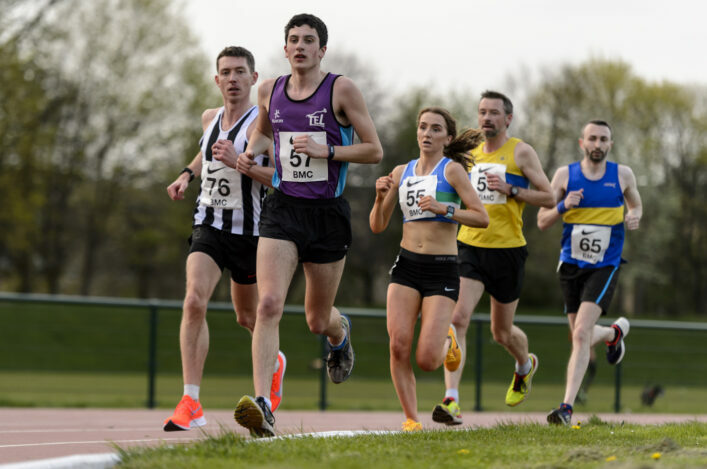 That final took place on Monday as Chris Watson won the men’s 1500m impressively in 3.48.11; Greg Millar delivered a PB to win the javelin with 67.38m; and Rhona Auckland won the Women’s 5000m with her 16.01.48 inside the time required for GB for the Euro U23s. Rhona’s main target for Estonia, however, is the 10,000m, with the British Champs looming at Highgate, London, on Saturday 16 May. Over the weekend, Rachel Hunter had won the Women’s hammer for the second year in succession with 62.36 her best while Zara Asante won the triple jump gold with 12.68 (-1.2). Paula Gass was another thrower in good form – taking silver in the Women’s javelin with 44.08. Nikki Manson was a silver medallist with her 1.69m clearance in the high jump. Back to Monday and Mhairi Hendry under-lined her improvement over the past year or so with a silver medal in the Women’s 800m. 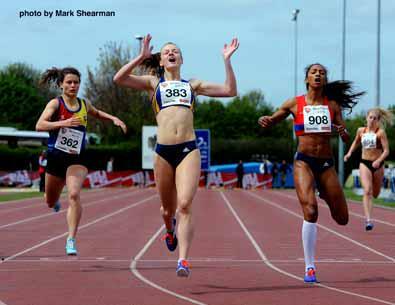 Mhairi raced three days in a row and came up with a fine PB of 2.05.59 in the final to finish second to Jessica Judd. 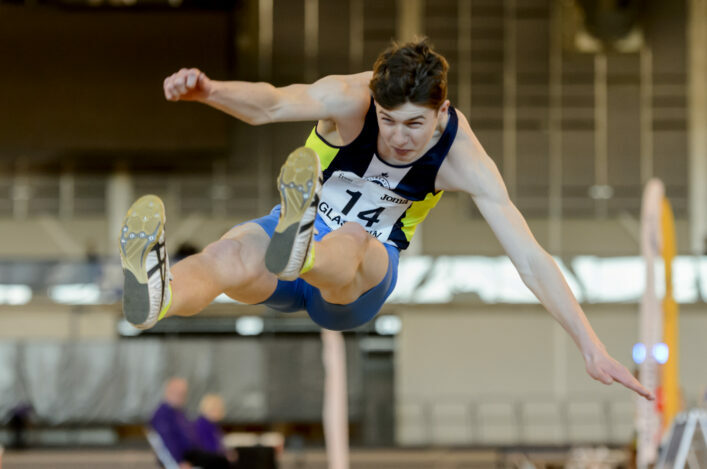 That is also a European U20 qualifier for the Strathclyde University student. Chloe Lambert completed the medal haul with a bronze in the 200m final with a 24.86 run in the semi-final. *We hope we’ve covered all the Scottish medal-winning performances herein. Apologies if there are any accidental omissions. Scots took six golds at BUCS last year, too, with that round-up on our old website.